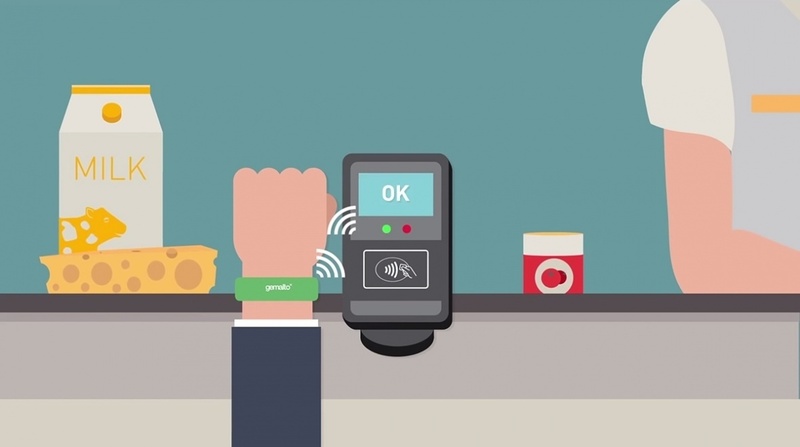 Mobile and wearable payments aren't going to take off with young people until it's quick, safe and works every time. As we've explored, there's something particularly anxiety inducing about tapping your phone or smartwatch to a POS or Oyster card terminal and not knowing if it's going to work. That's exactly what Vocalink's 'The Millennial Influence' research report has found. Only 8% of iPhone users in its sample use Apple Pay, similar to the 8% of Samsung owners who use Samsung Pay. That's despite over 70% of each knowing about the technology available on their phone and 20% of the total group owning a wearable. This was broken down into Apple Watch (12%), Samsung Gear devices (9%) and other brands making up 4% - there must be a fair few millennials with multiple wearables then. So with everyone from Fitbit to Moov and Ringly adding wearable payments to fitness and communication features, what's holding young' uns back? It turns out the answer is fairly straightforward. Half of millennials have used mobile payments of some kind (which can include PayPal and Uber) but a massive 86% have had technical or acceptance issues. And as we pointed out, this is much more annoying than with a contactless payment card. Some have stopped using the tech and just under half of this group say they did it over security concerns, not how reliably the transaction worked. This seems somewhat easier to overcome: 67% would use fingerprint scanners, 47% facial recognition (which MasterCard is trialling with Selfie Pay) and 46% voice recognition to confirm their identity perhaps as contactless moves to higher sums of money. If you're still a bit nervous, check out our 25 thoughts you have when you start paying for stuff with wearable tech. You're not alone.